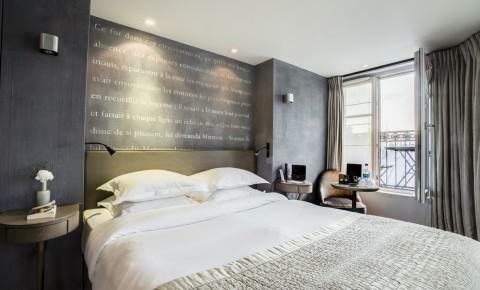 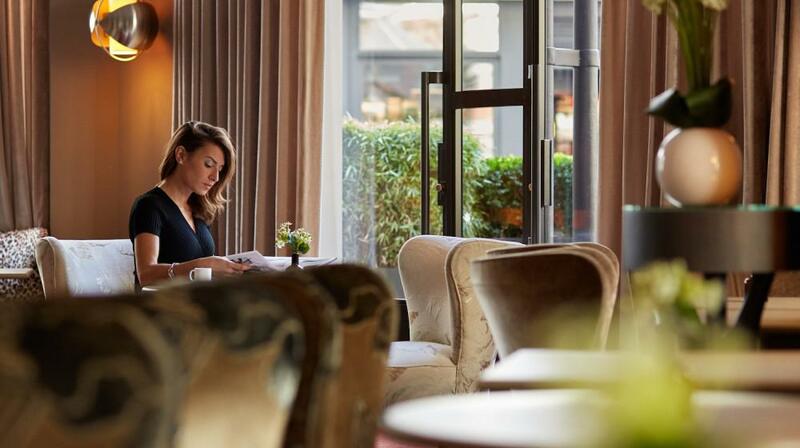 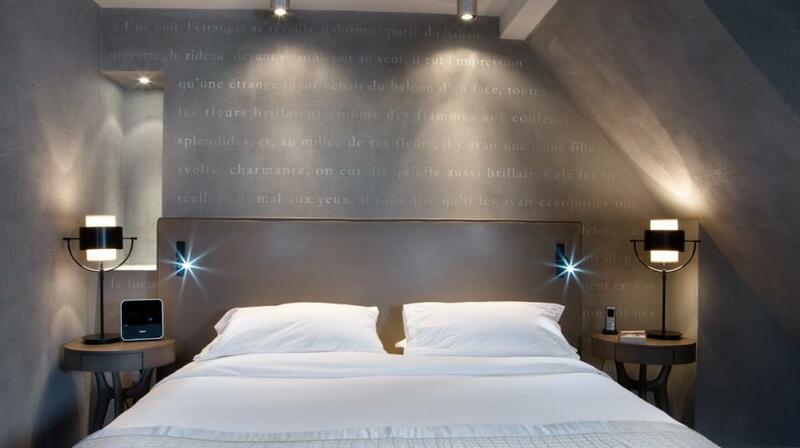 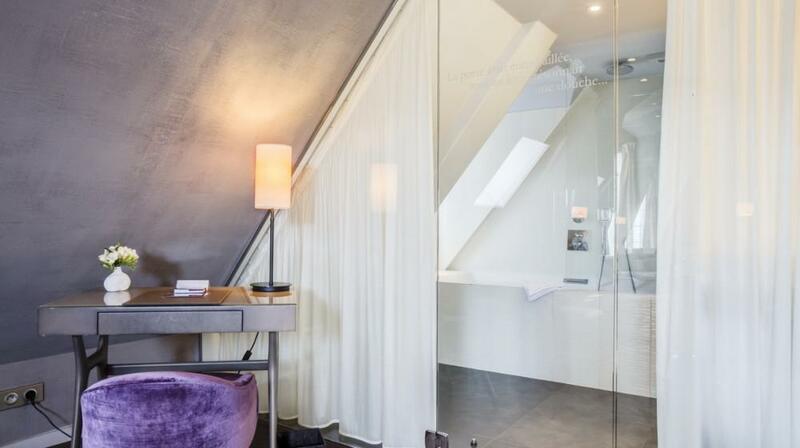 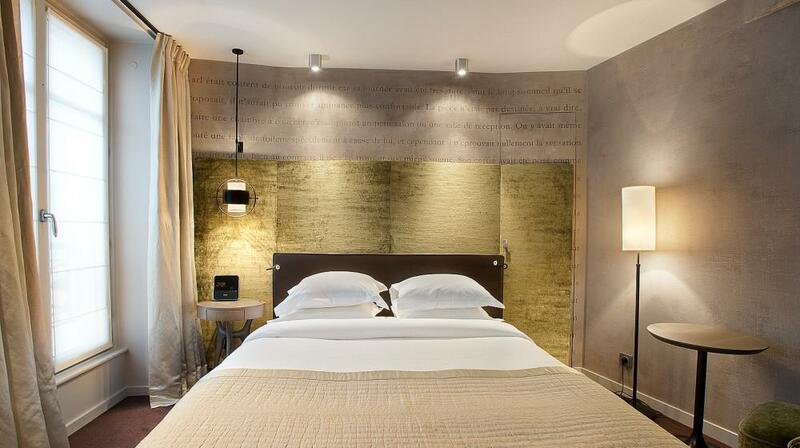 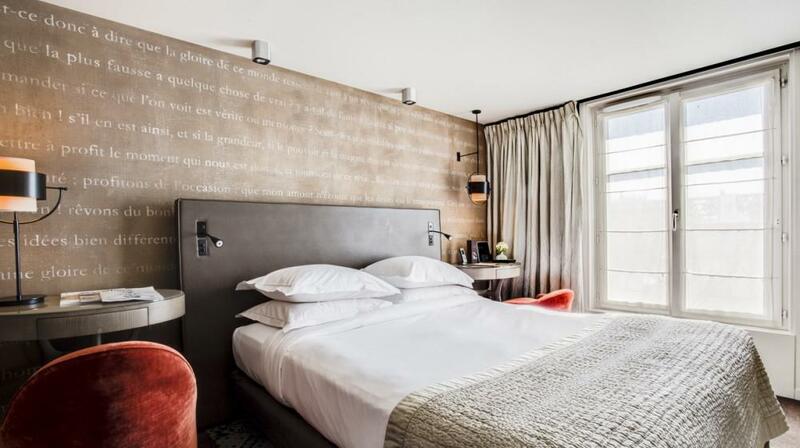 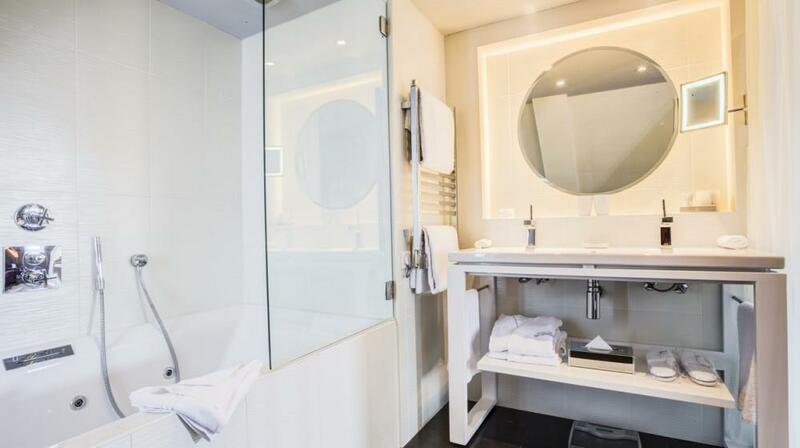 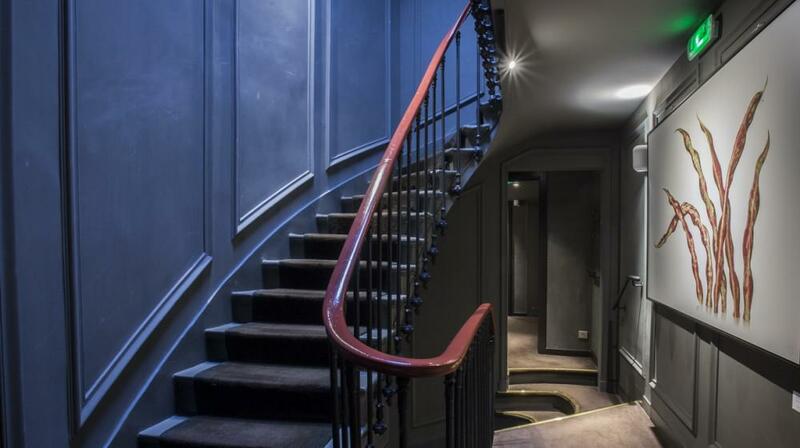 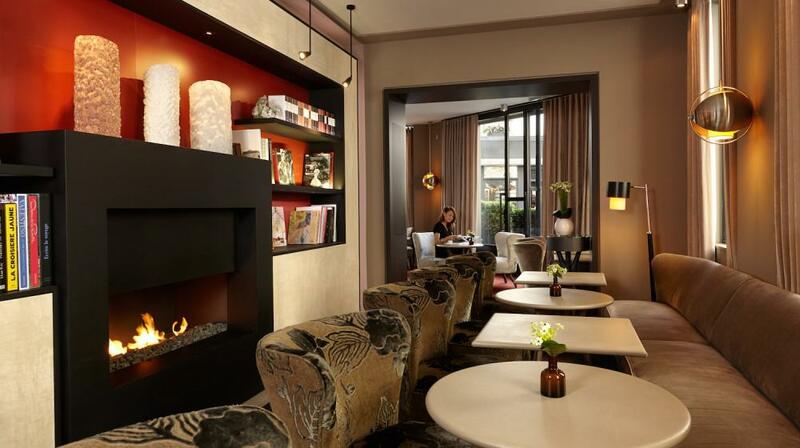 Contemporary boutique hotel situated in central Paris, near the Champs-Elysées Paris’ first literary inspired hotel, Le Pavillon des Lettres pays homage to stylish design as well as the literary greats with rooms named and themed after famous authors and poets. 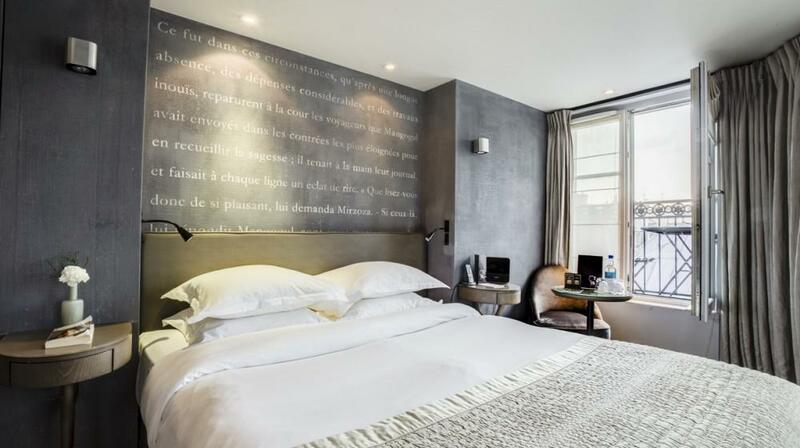 In the image of the 26 letters of the alphabet, the 26 rooms and suites of the Pavillon des Lettres reveal the beauty and poetry of the various authors. 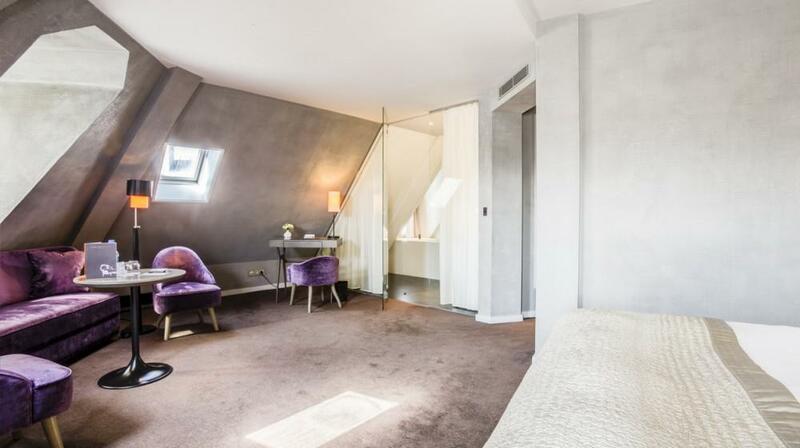 With writers ranging from Hans Christian Anderson to Emile Zola, the interior design is sleek and understated with colour tones chosen for relaxation. 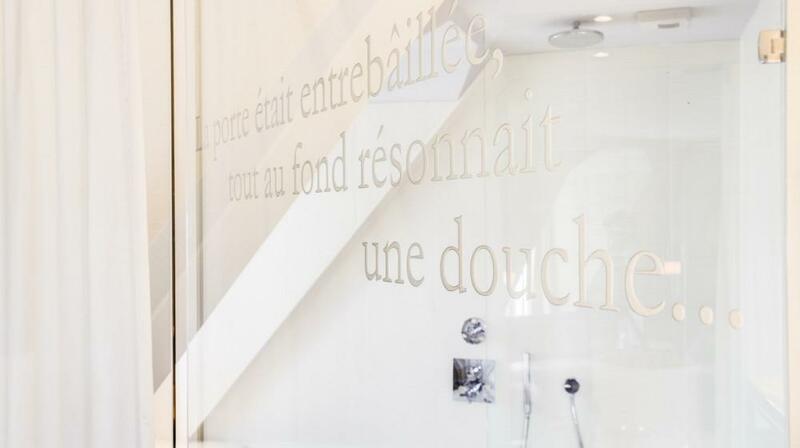 Carefully chosen texts on the walls are designed to contribute towards reflection and contemplation. 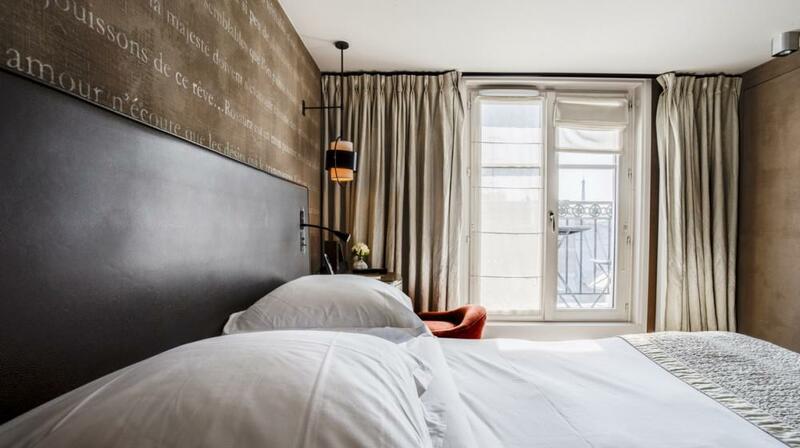 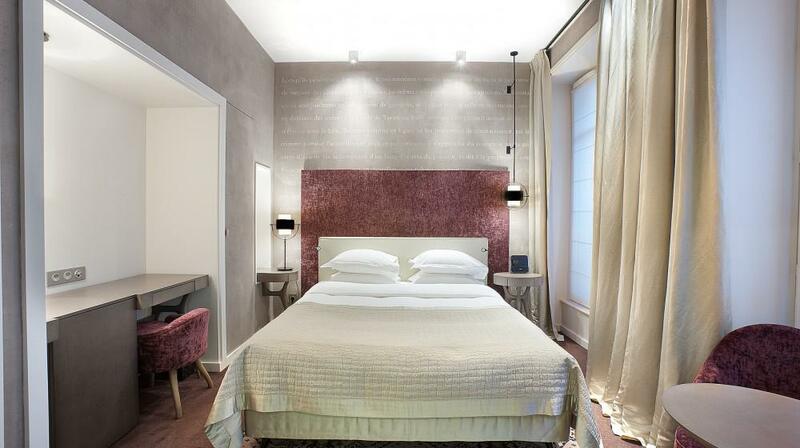 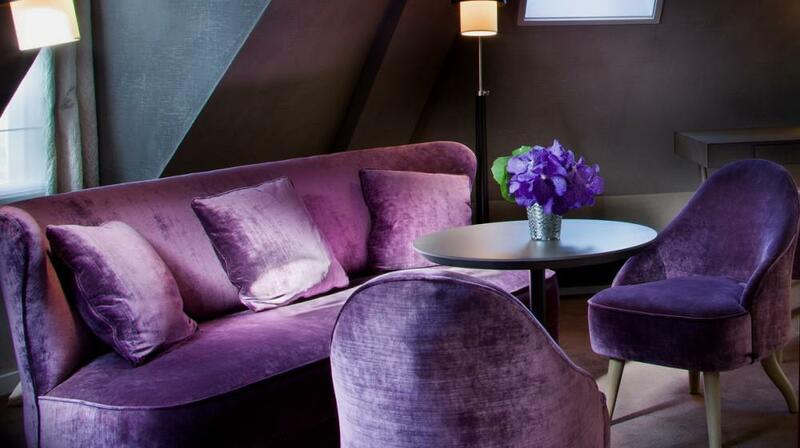 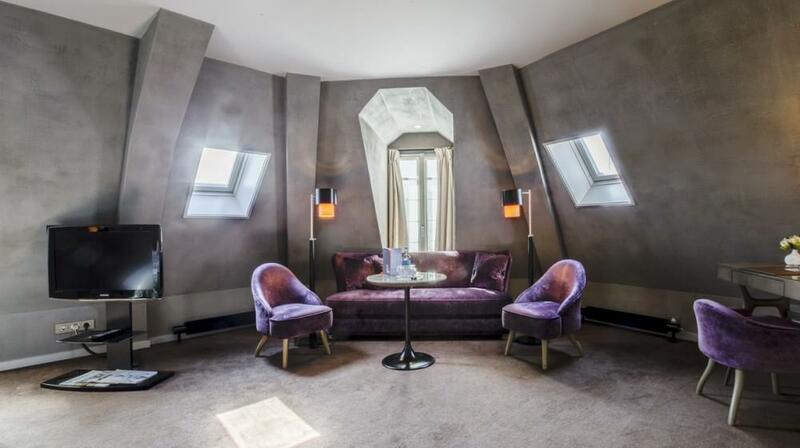 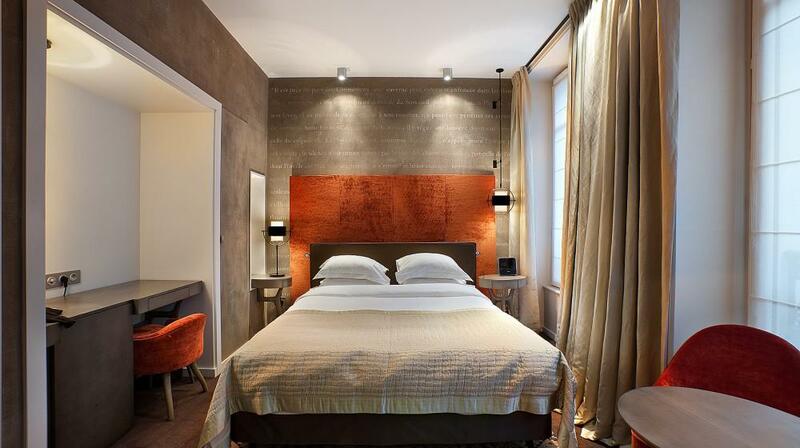 Situated close to the famous Avenue des Champs-Elysées, this intriguing boutique hotel is as chic as the fashions in the designer boutiques in nearby Rue du Faubourg-Saint-Honoré. 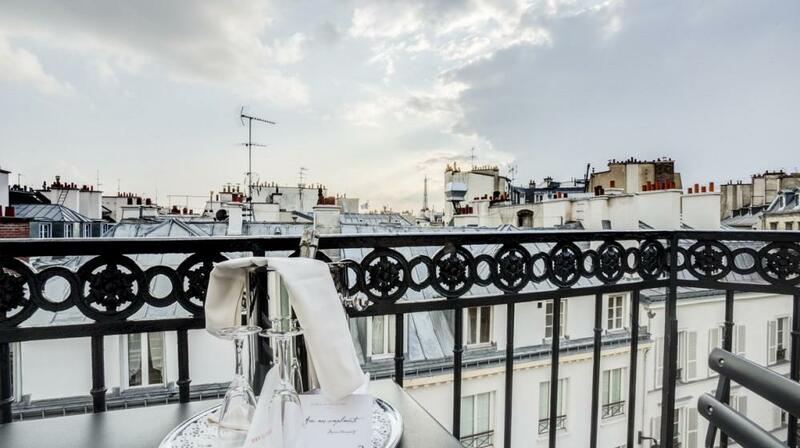 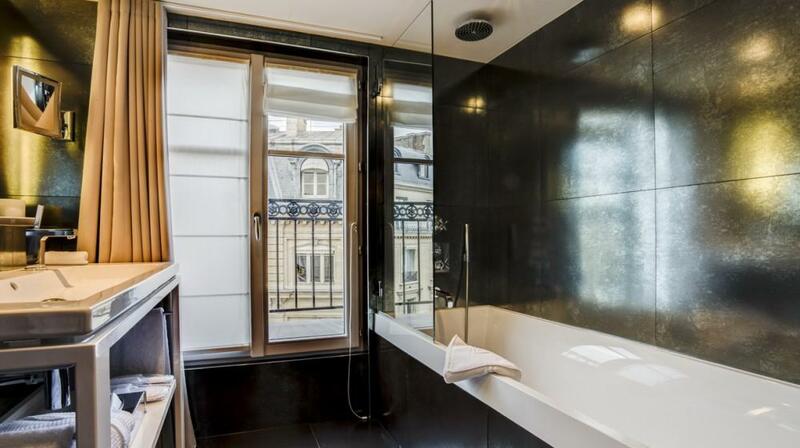 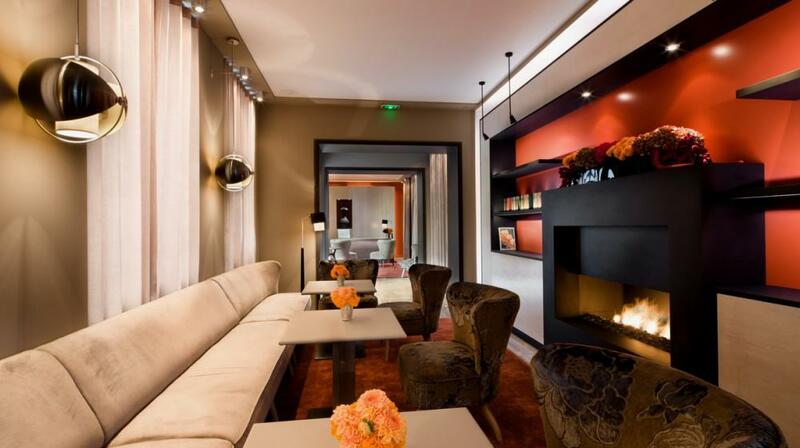 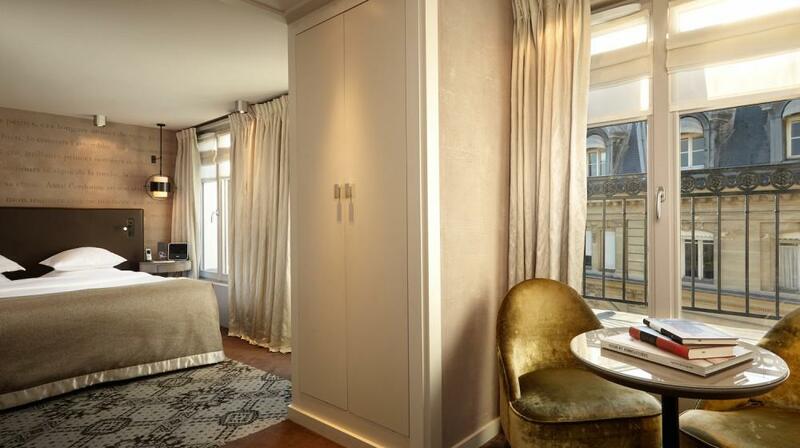 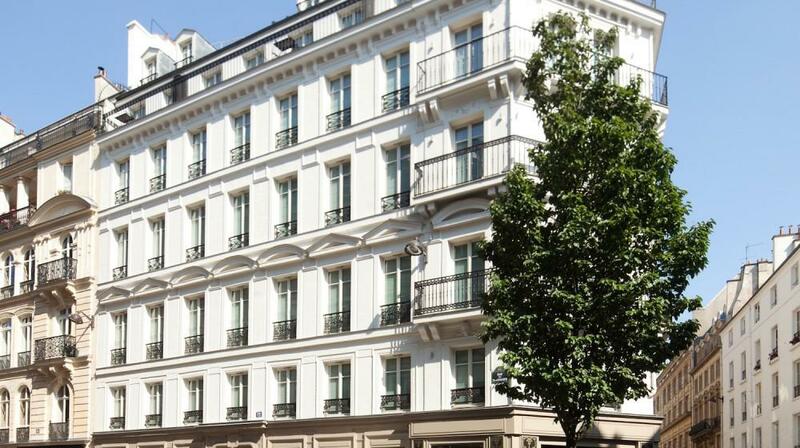 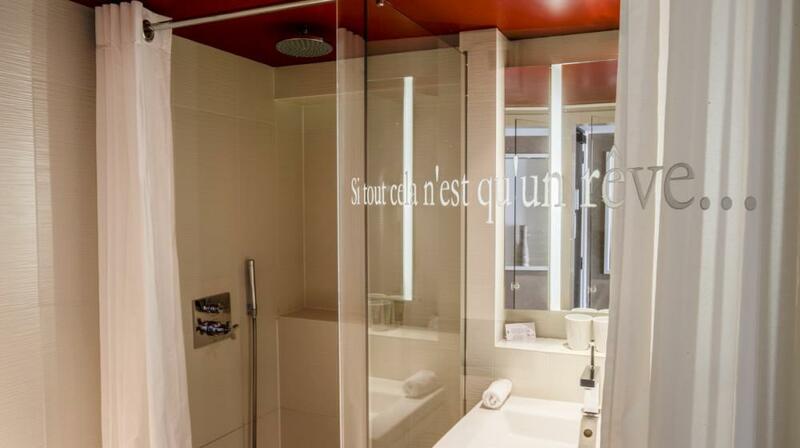 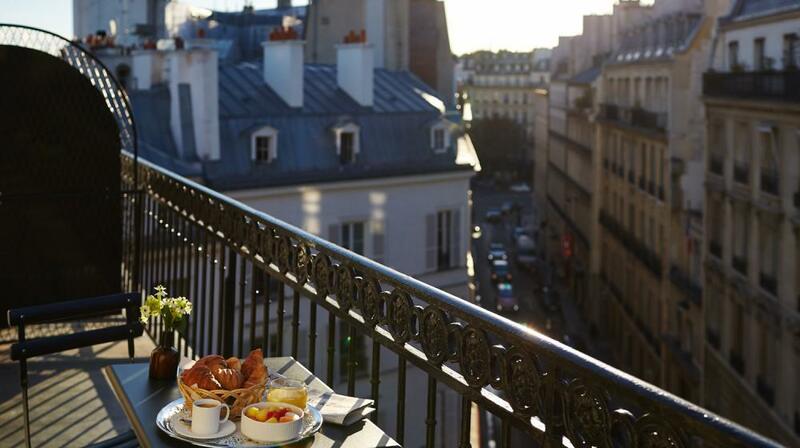 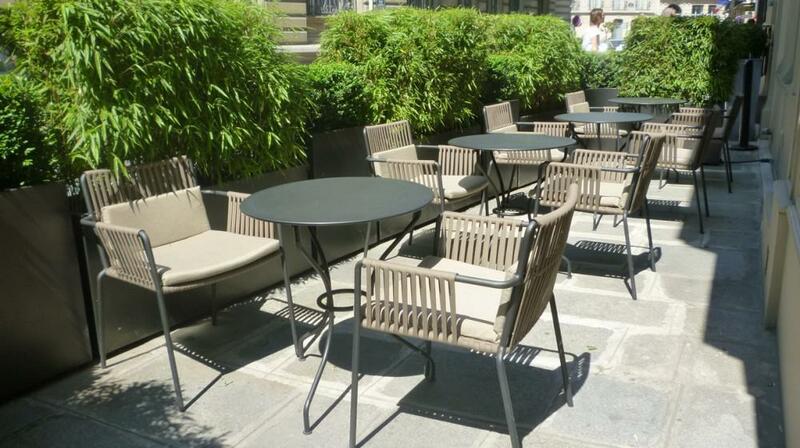 Le Pavillon des Lettres’ central location is perfect for sightseeing as well as a spot of designer shopping. 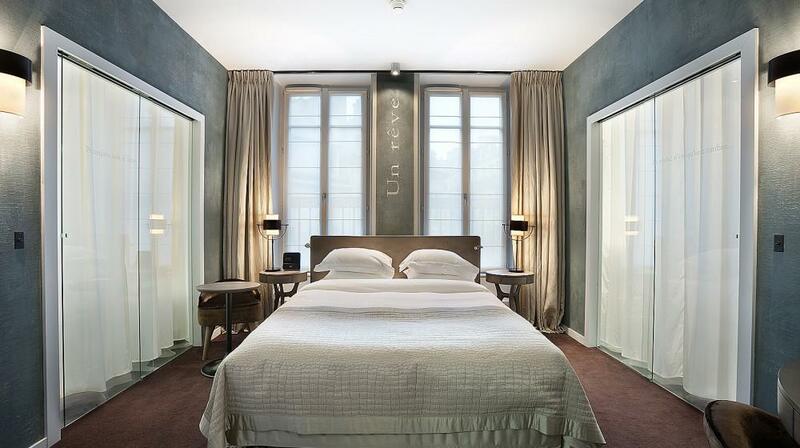 It is also within walking distance of the Grand Palais, the Louvre Museum and the Jardin des Tuileries. 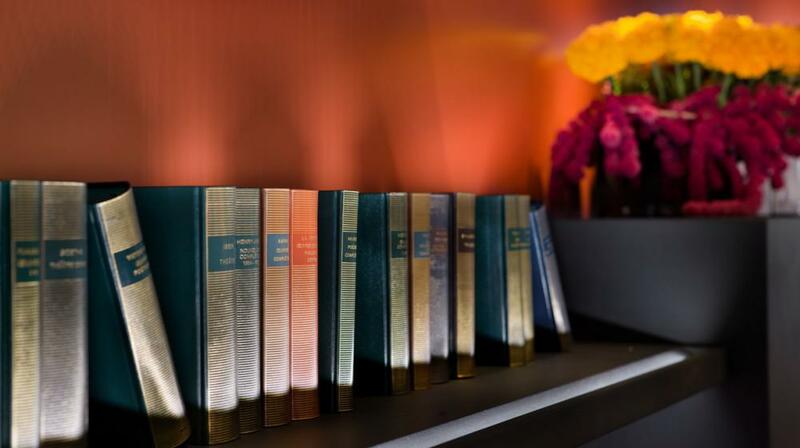 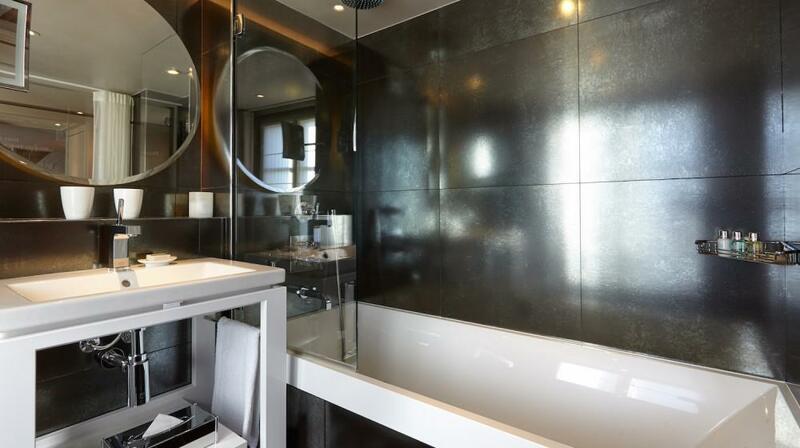 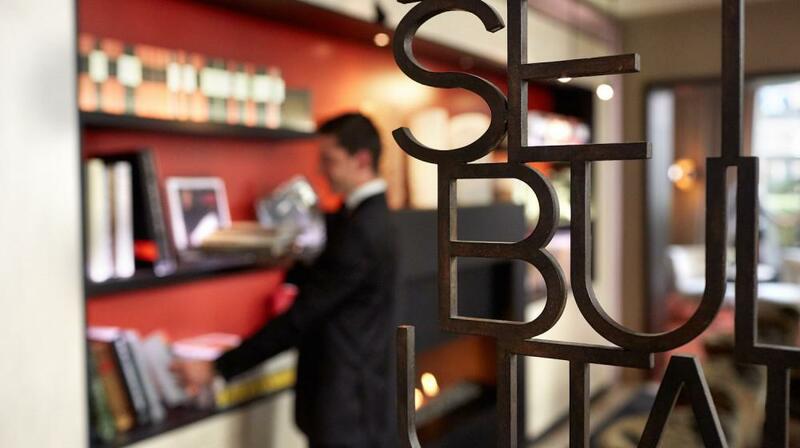 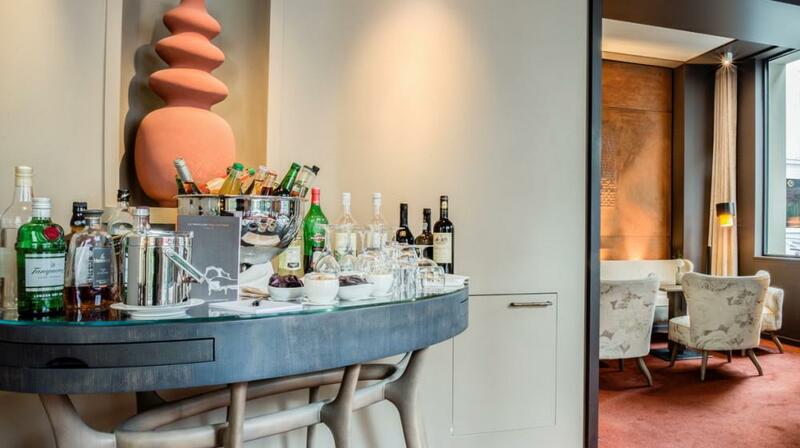 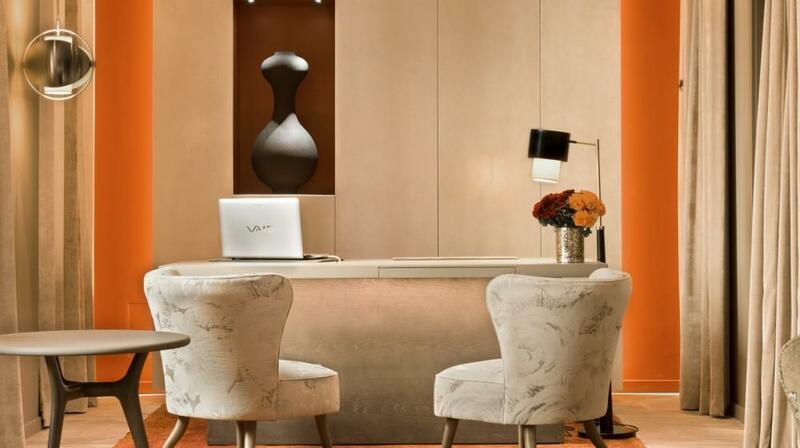 Return to the hotel for a late drink from the honesty bar in the Salon before retiring to your room. 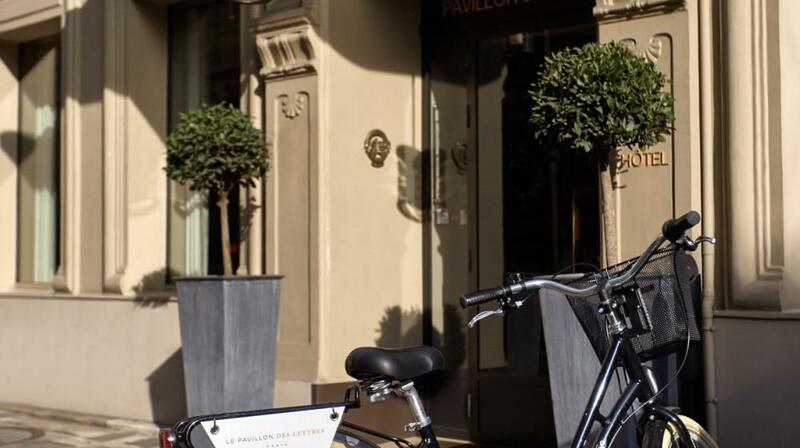 The hotel also has 2 bikes available for guests to use at no extra charge.